The ThINKin' Spot: BIG SALE INFO!!! GET YOUR SHOP ON!!!! Saturday, May 26th - Tuesday, May 29th! NO CODE needed for savings! NOT valid on previous orders, retail orders only. These sets will be clearanced, and once they are gone, they're gone! 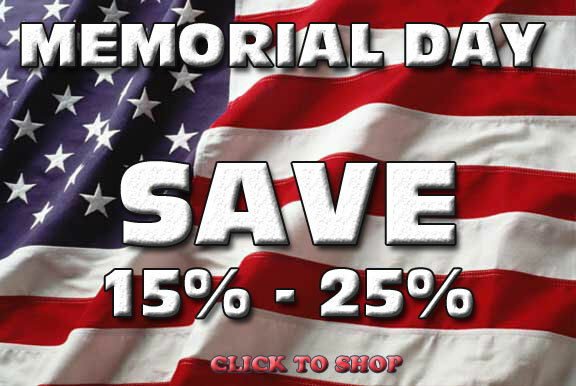 Additional discounts are taken off the sale price at checkout for a significant savings off the original price. No code is needed for the additional savings on our retiring items. For a full list of retired sets, please click HERE .